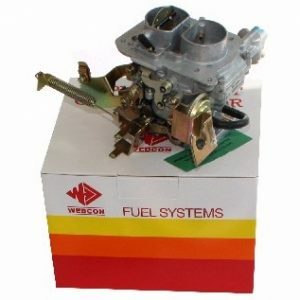 All the Weber carburettors we sell are the genuine article – we don’t sell any that are made in China or the US. 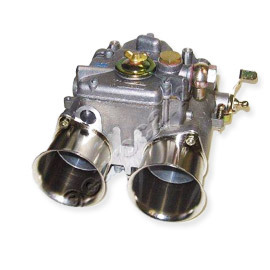 We can re-jet the carbs. 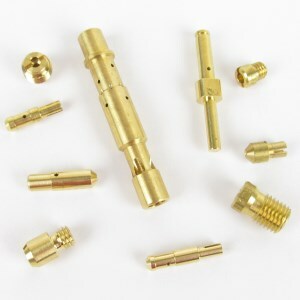 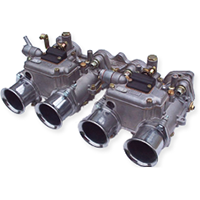 to your specification, normally at no extra cost – you can specify the parts you need or we can recommend a setting. 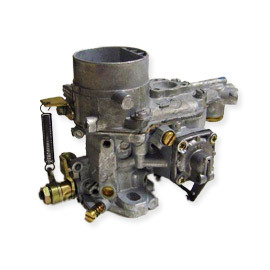 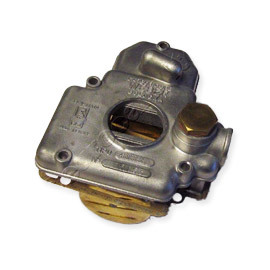 The carburettors are all sold as singles unless otherwise stated, so if you need any extra levers or fuel unions, please buy these separately in the relevant parts category.